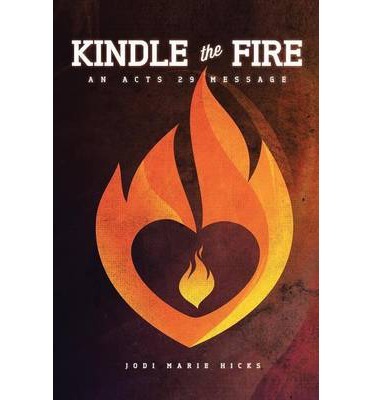 Kindle The Fire: An Acts 29 Message is the first book in Jodi's Boot Camp Bible Study Series . The focus of this particular Bible Study/Devotional is "28 Days of Identification." It is a divine invitation to pick up where the book of Acts leaves off in Chapter 28. It will challenge and encourage you to pursue God wholeheartedly. It will help you understand who you are and why you are here. It will teach you to live with passion and purpose with the help of the Holy Spirit. Kindle the Fire will inspire you to grow, stretch you beyond your comfort zone, and remind you that you can do all things through Christ who strengthens you. This book is a radical clarion call to all who want to experience and encounter more of God in their lives. Let God kindle a fire in your heart over the next 28 days. All it takes is just one spark.